New Delhi [India], Feb 15 (ANI): Oil and Natural Gas Corporation (ONGC) has posted 64.8 per cent year-on-year rise in net profit at Rs 8,263 crore for the quarter ended December 31. Chennai (Tamil Nadu) [India], Feb 14 (ANI): Ashok Leyland said on Thursday that its net profit tumbled to Rs 381 crore during October to December of 2018. New Delhi [India], Feb 14 (ANI): Gaurs Group clocked possibly the biggest ever sale in real estate in the Delhi NCR region in 2018, selling close to 10,000 property units for a gross sales revenue of more than half a billion dollars. Toulouse [France], Feb 14 (ANI): Plane manufacturer Airbus SE on Thursday announced its decision to stop making A380 double-decker that accommodates 500 to 850 passengers. Mumbai (Maharashtra) [India], Feb 13 (ANI): Diversified engineering major Kirloskar Electric on Wednesday reported a loss of Rs 20.51 crore in the quarter ended December 2018 while the revenue from operations dropped to Rs 61.29 crore. New Delhi [India], Feb 12 (ANI): Gaurs Group clocked possibly the biggest ever sale in real estate in the Delhi NCR region in 2018, selling close to 10,000 property units for a gross sales revenue of more than half a billion dollars. 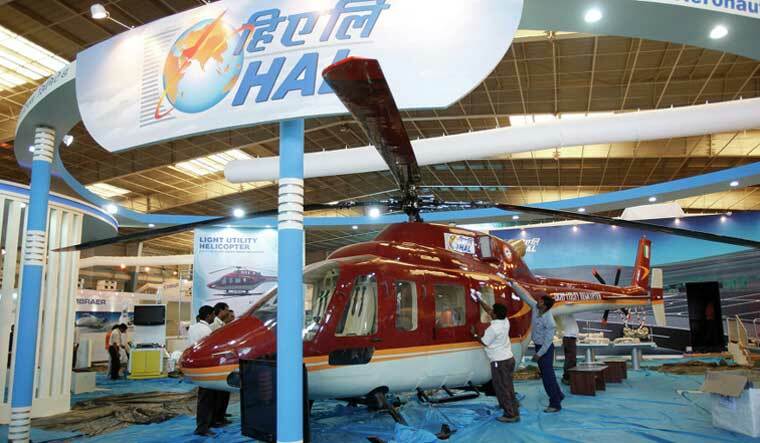 Mumbai (Maharashtra) [India], Feb 12 (ANI): Hindustan Aeronautics Limited has reported revenue from operations increased to Rs 4,425.26 crore during the October to December quarter of current financial year 2018-19 compared to Rs 4,278.24 crore in the same period of last fiscal.